The images (below) were all taken on this tour at different times. 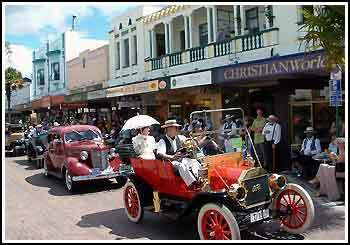 You will discover the very unique City of Napier. John and Margaret set the business up in 2006 and try very hard to deliver the best tour of your cruise holiday. Please note: In some very rare instances the itinerary may differ slightly depending upon circumstances outside of our control as an example, weather, road closures and grazing animals etc. They will always try to deliver the tour as described above. 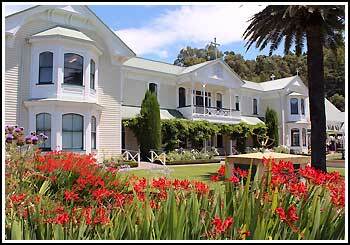 Your Napier Wine, Beer & Art Deco Excursion departs as soon as the pre-booked clients arrive on the free shuttle. 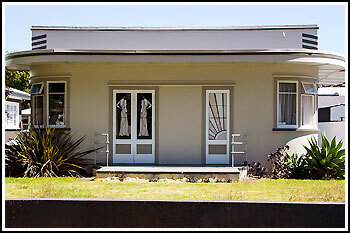 You will discover the very unique City of Napier, and how Napier was born from the devastating 1931 earthquake and the City stands today as the Art Deco Capital of the World. 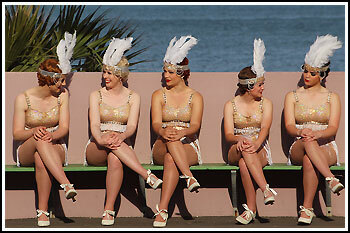 You will learn why Art Deco? 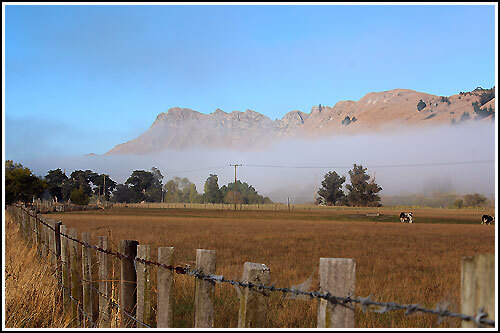 and see past images of many points of interest as you tour the famous areas..
You will also visit 2 world famous Wineries including the oldest Winery in New Zealand, the Mission Estate Winery. 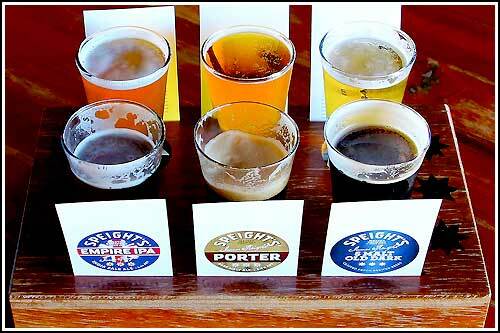 As part of your tour, you will also visit a fantastic Ale House set within Napier's Historic Port area. 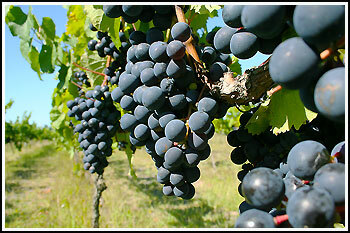 All tasting fees, 3 drinks each, souvenir wine glass and more are included in the tour price. Please note: In some very rare instances the itinerary may differ slightly if access to the Wineries or Ale House are limited on the day. This may then affect the complimentary glass. Please note: In some very rare instances the itinerary may differ slightly depending upon circumstances outside of their control as an example, weather, road closures and grazing animals etc. They will always try to deliver the tour as described above. 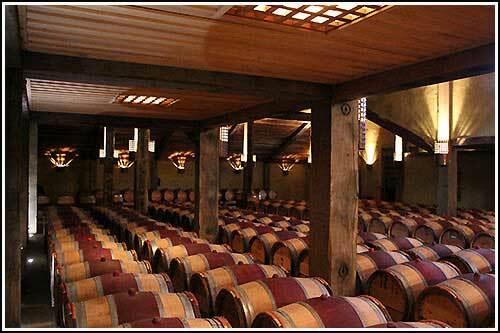 Your Wine, Beer & Art Deco Excursion departs as soon as the pre-booked clients arrive on the free shuttle. 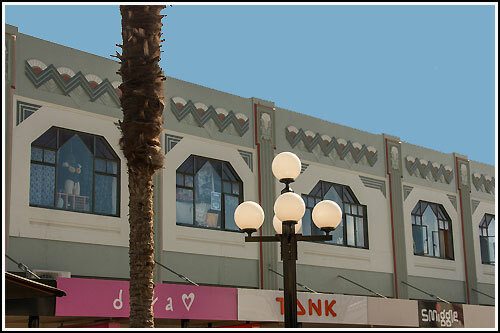 You will discover the very unique City of Napier, and how Napier was born from the devastating 1931 earthquake and the City stands today as the Art Deco Capital of the World. 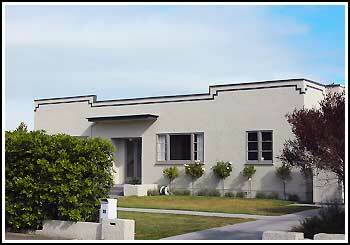 You will learn why Art Deco? 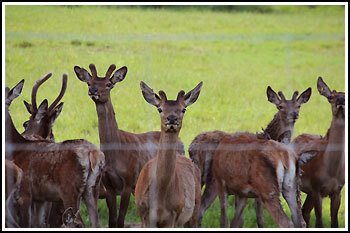 and see past images of many points of interest as you tour the famous areas.. 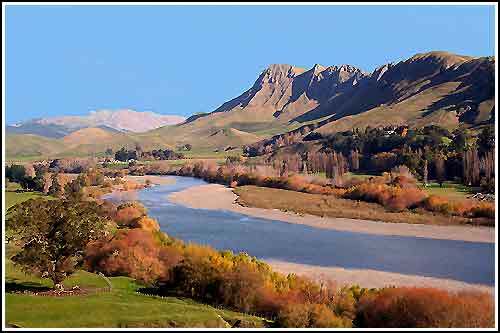 Spectacular scenery, drive through sheep, cattle, deer farming areas, lookouts, etc. 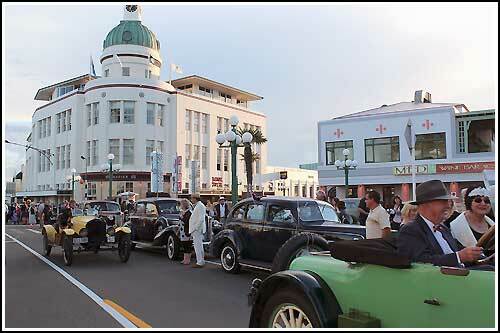 Explore Napier's world famous Art Deco. 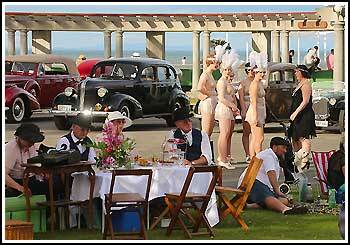 Taste Wines at 2 historic Wineries and enjoy 3 glasses of Beer at an Ale House, plus, Explore Napier's world famous Art Deco. 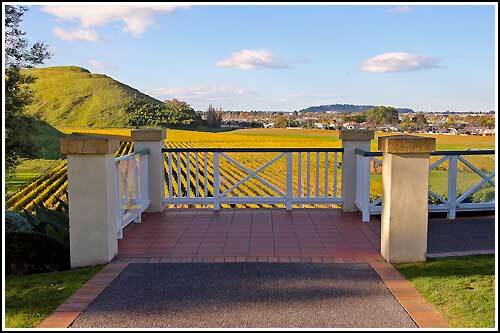 The wine and Napier tours were great. Really informative and a lovely way to spend the day. 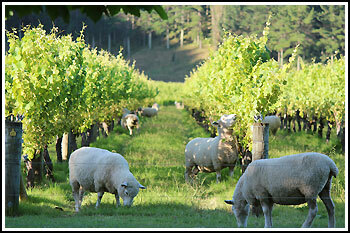 Maggie's in depth knowledge of the wine, history and the day to day life of Napier was both natural and engaging. Now thanks to you both a treasured memory. I recommend this tour to anyone who wants to relax, try some fabulous wines and become immersed in the beauty and history of this lovely part of the world. 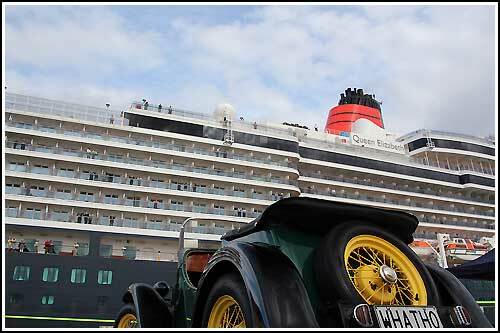 We have reached Sydney after our cruise and want to thank you for the fantastic tour you gave us. It certainly was the highlight of our trip. Hope our Trip advisor review went through. We will definitely recommend your tours if any if our friends come to your town.